This is just a little something I’ve been working on…for a while now. I got a bit side tracked with Ben’s novella, but with this beautiful cover, I’m back to writing it. 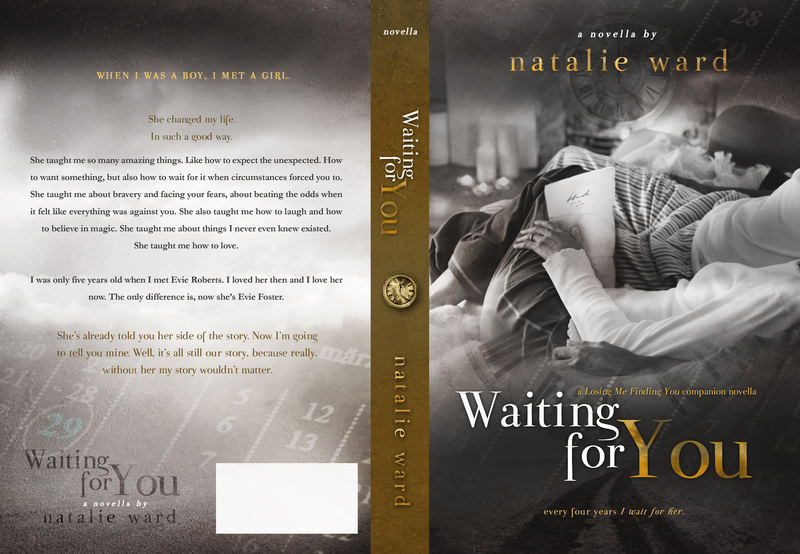 Big thank you to Sarah Hansen at Okay Creations for once again creating a beautiful cover for me. It won’t be out until later this year, but you can still add it to your Goodreads TBR. 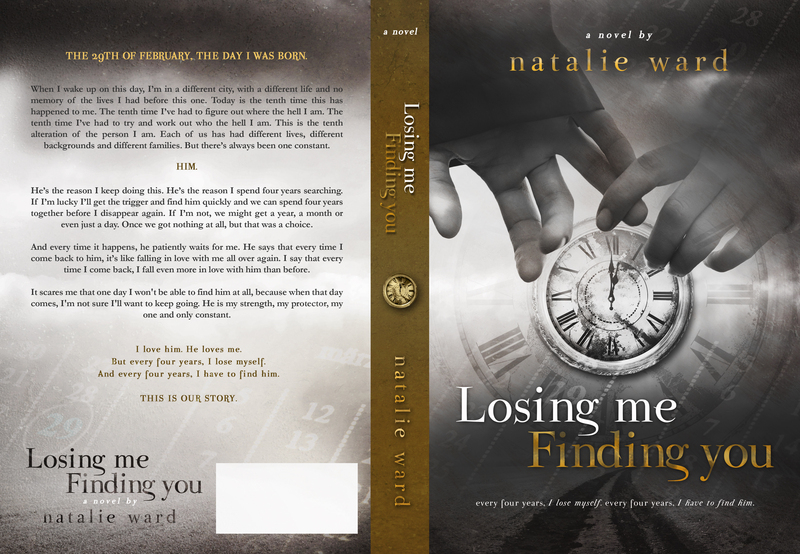 Here is the beautiful cover for my new book, Losing Me / Finding You, designed by Regina Wamba at Mae I Design. This is a stand alone story. 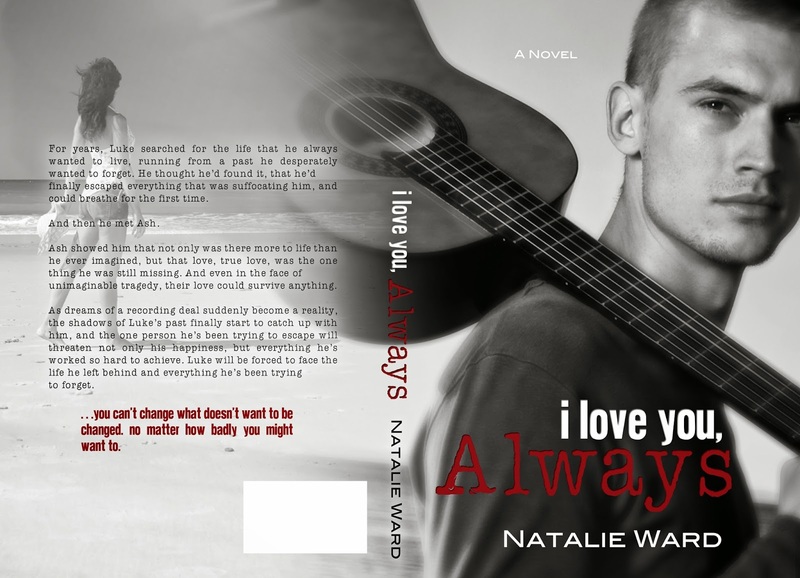 It is due for release on 12 August 2014, and you can mark it on your Goodreads TBR here. 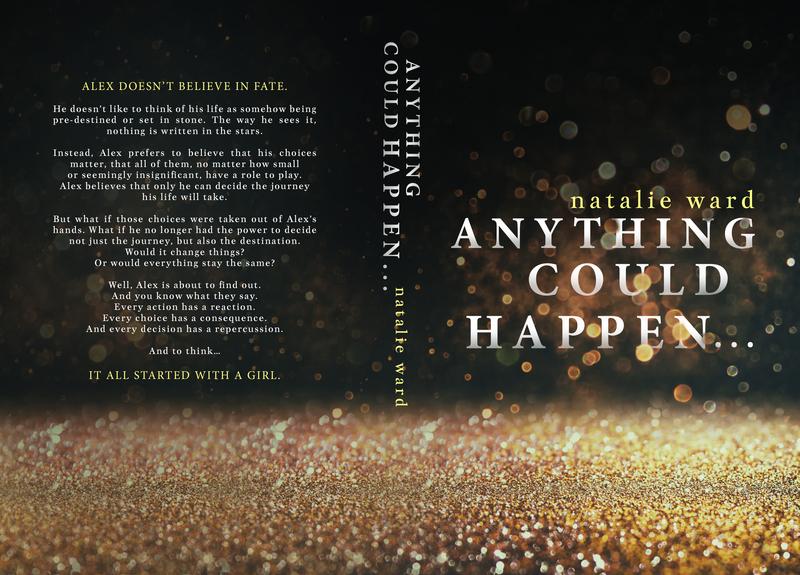 Ok, here he is…A huge big thank you to Sarah Hansen at Okay Creations for making me another amazingly beautiful cover…I love it! Ok…the next book. Here is my beautiful new cover designed by Sarah Hansen at Okay Creations. I love this so much!! 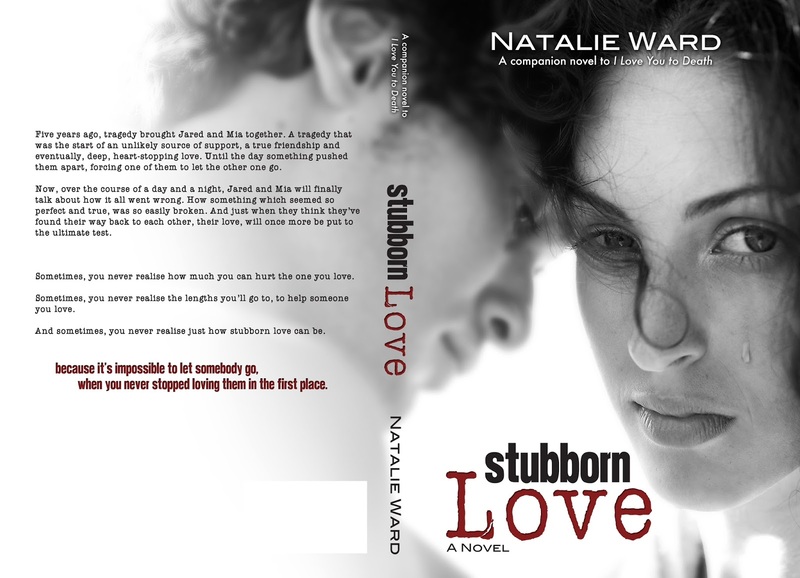 Stubborn Love is a companion novel to I Love You to Death. It is Mia & Jared’s story but features overlapping characters, events and timelines. My plan is to release it September 2013.